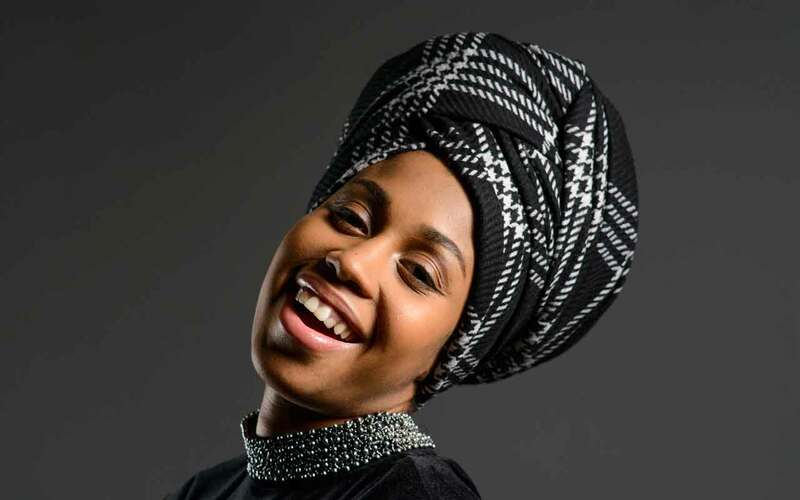 The superb vocalist’s electrifying stage presence has won her the Thelonious Monk Vocal Jazz prize and the hearts of every audience she’s regaled. Reared in Dallas churches and steeped in the spirit of Betty Carter, “every word, gesture, and ornament becomes an expression of her total conviction” (London Jazz News). Not to be missed! With Victor Gold (piano), Barry Stephenson (bass), Henry Conerway III (drums).